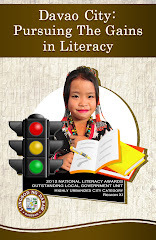 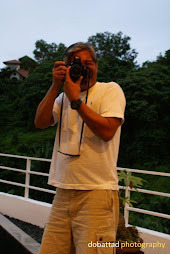 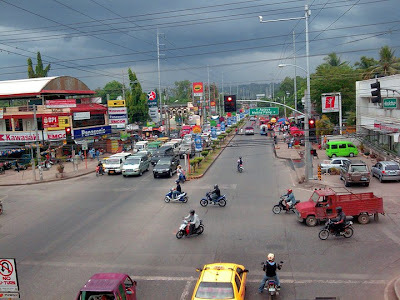 What is so distinctively Davao is its rich mixture of southern cultural identity blended with some new age character, and nothing far better mirror the city's exquisite image than the city's streets itself. 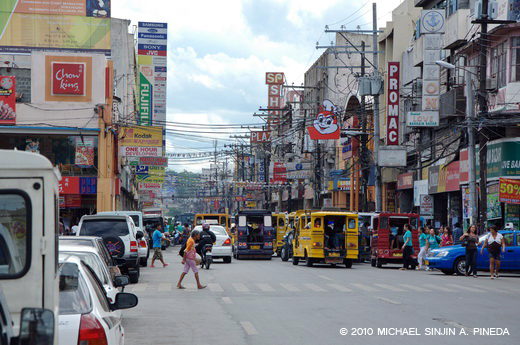 San Pedro Street is one of the oldest streets in Davao City. 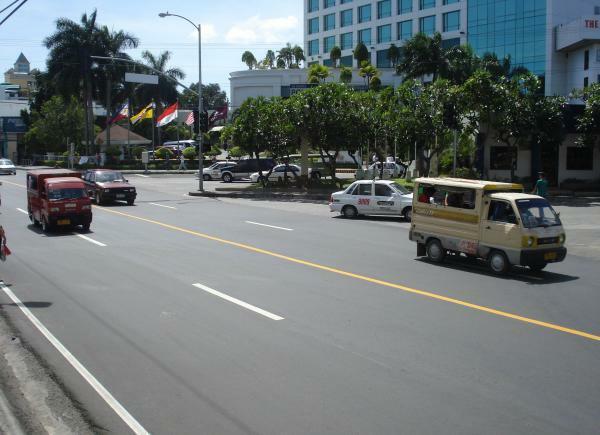 Famous landmarks along this street include the San Pedro Cathedral, the Legislative Building, and the City Hall of Davao City. Claro M. Recto Avenue is a long row of many commercial establishments stretching from Magallanes Street all the way to the corners of Jose P. Laurel, and Sta. 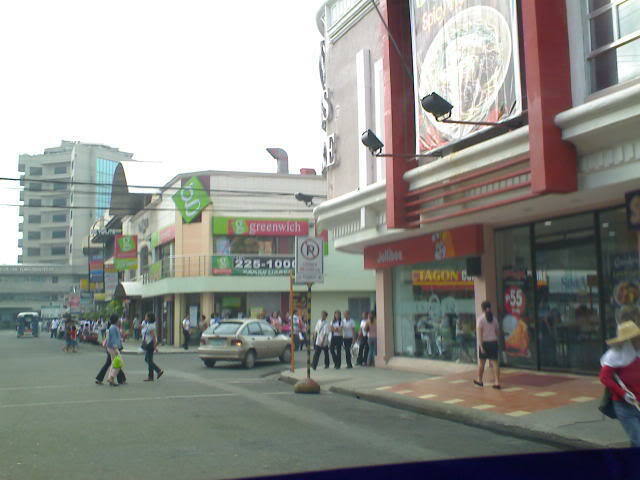 Ana Avenues. 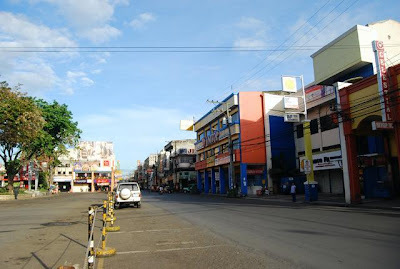 This street is a popular parade ground for the city's famous festivals, such as the Kadayawan, and the Araw ng Davao, among many other festivities. 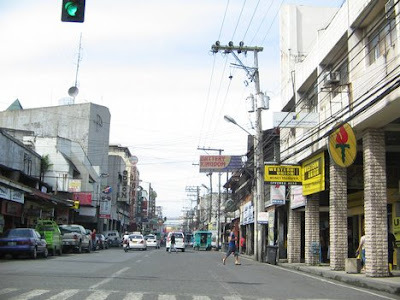 Magallanes Street (formerly A. Pichon Street) is a one-way street which stretches from Metro Bank at the corner of Elpidio Quirino Avenue, all the way to Colassa’s Barbeque. 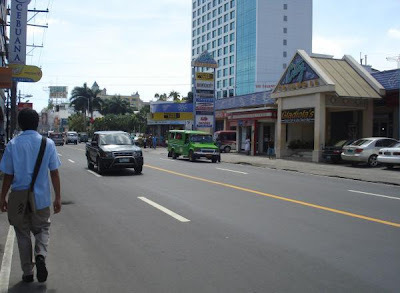 Some well-known establishments along the Magallanes Street include the Grand Men Seng Hotel (shown at the background), and the Davao City Library which is housed within the City Council Building. 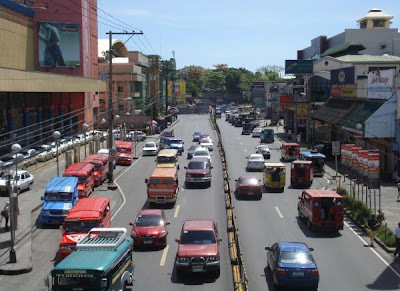 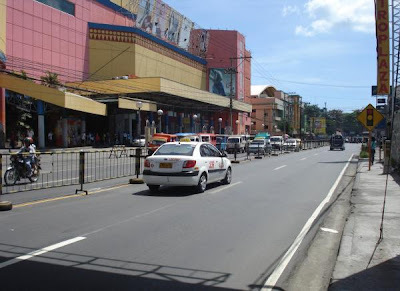 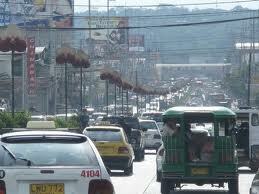 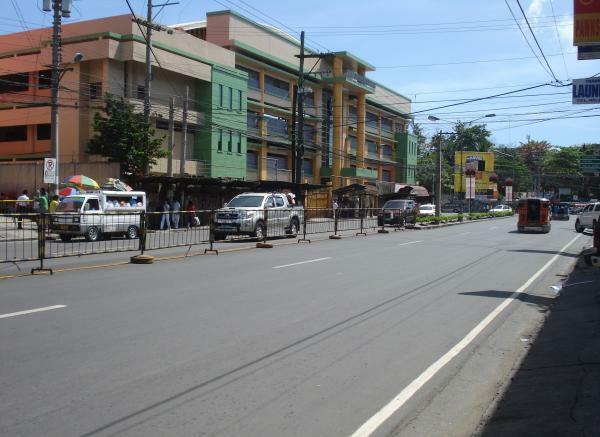 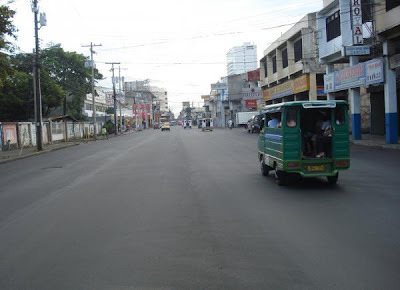 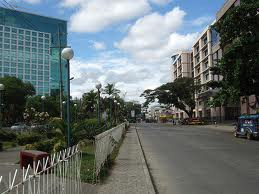 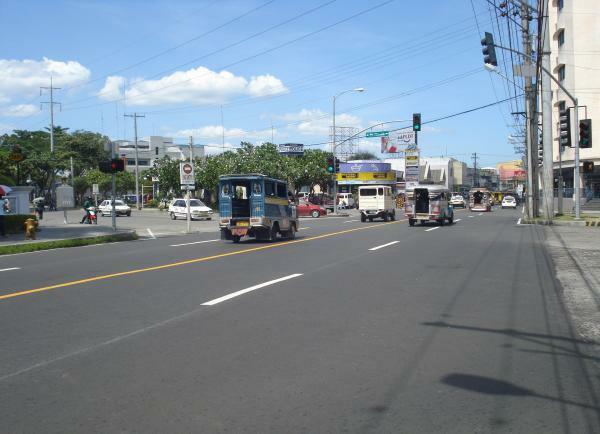 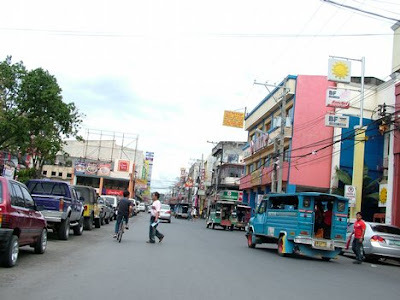 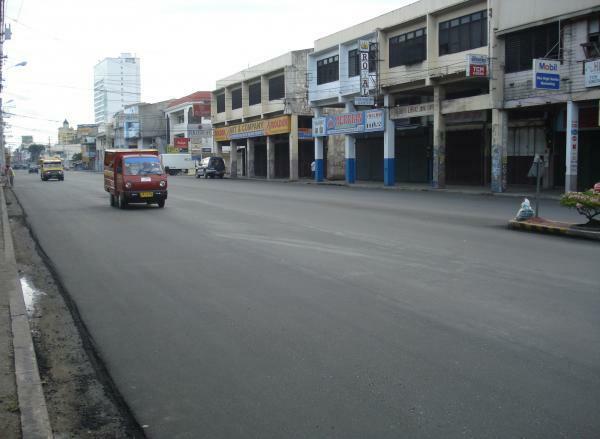 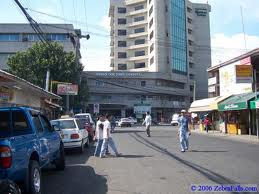 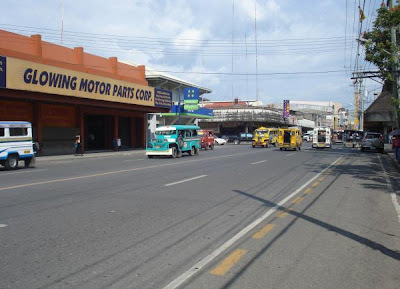 Ilustre Street is one of the busier inner streets in Downtown, Davao City where the JS Gaisano City Mall is situated. 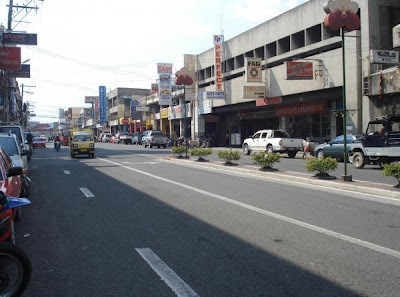 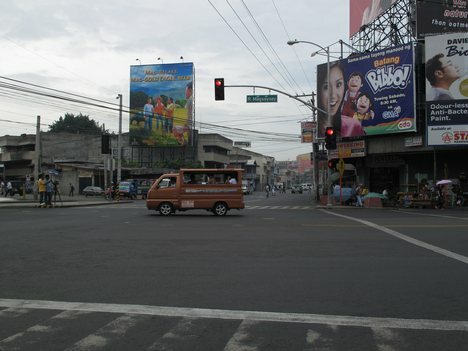 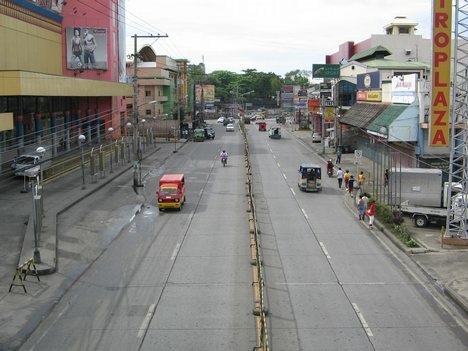 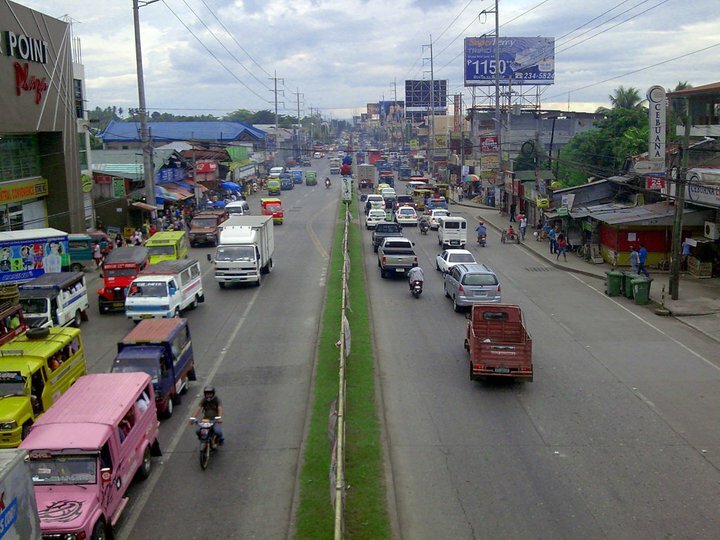 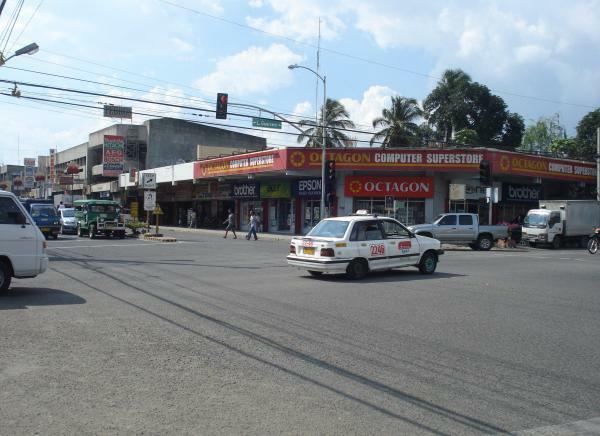 Ramon Magsaysay Avenue (formerly Uyanguren Street) is sometimes referred to as the Chinatown of Davao City. 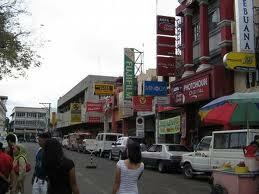 It is home to many Chinese traders and businesses, and is similar to Binondo of Manila. It intersects the Claro M. Recto and J.P. Laurel Avenues on one end, and stretches all the way to Magsaysay Park on the other. Actually, the new name is Pichon, formerly Magallanes. 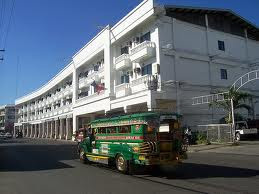 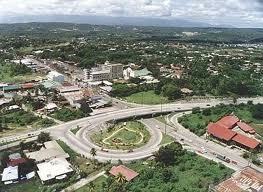 However, the old timers and those who are really from Davao still prefer to call it by its old name.